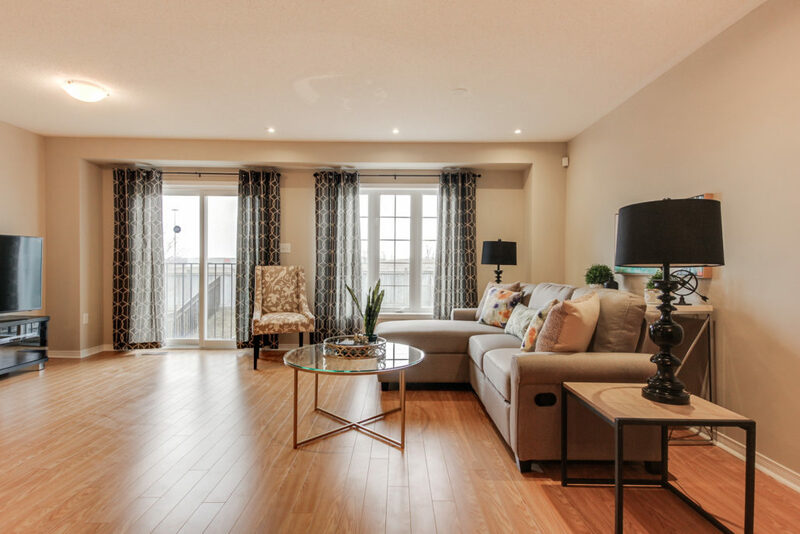 High Style & Modern Living! 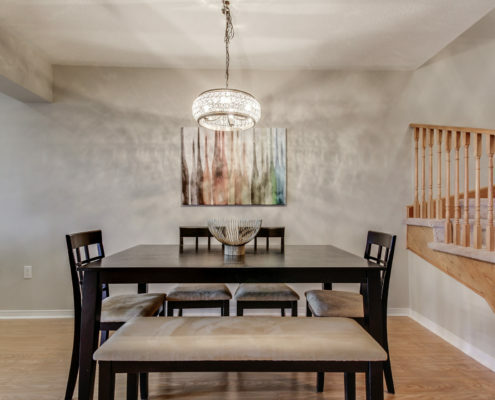 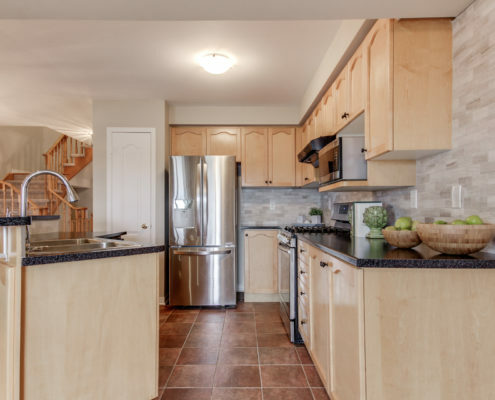 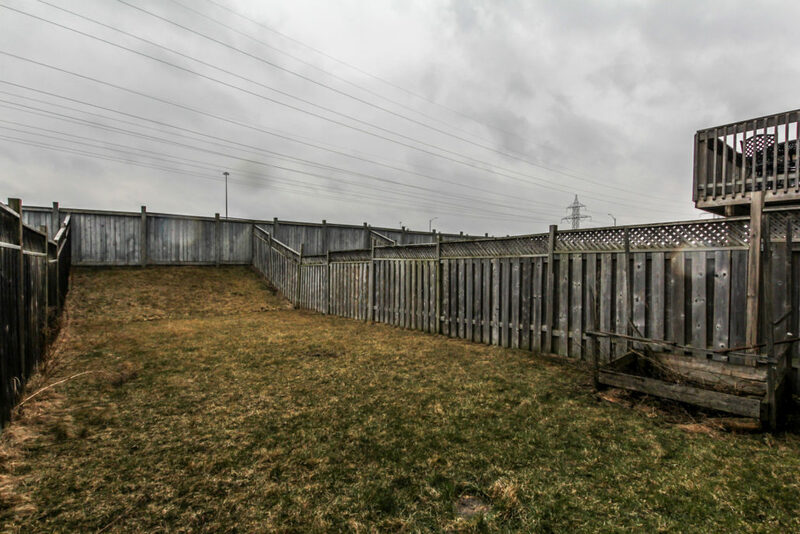 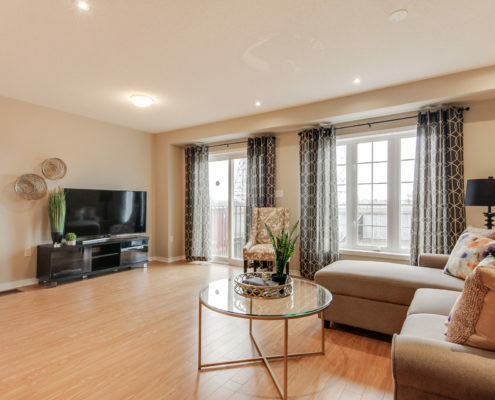 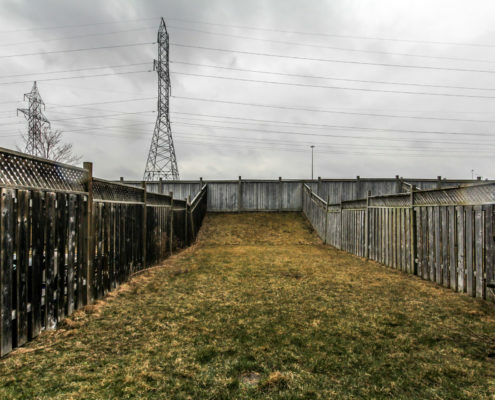 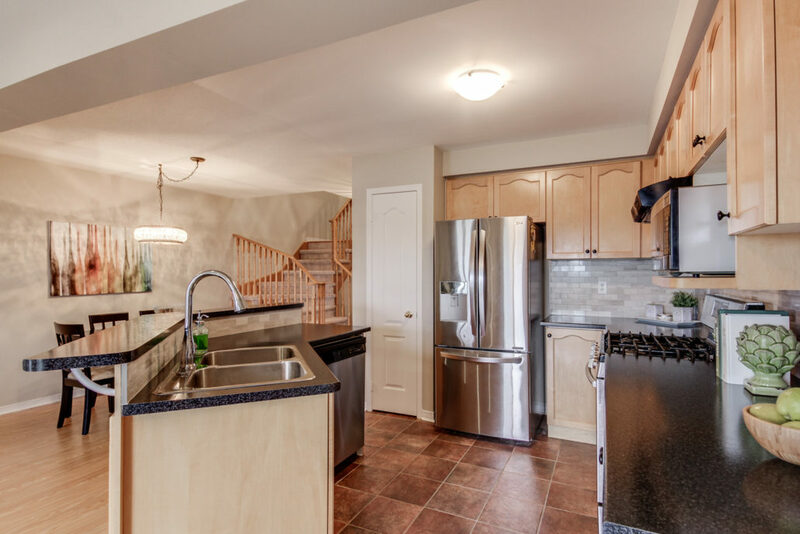 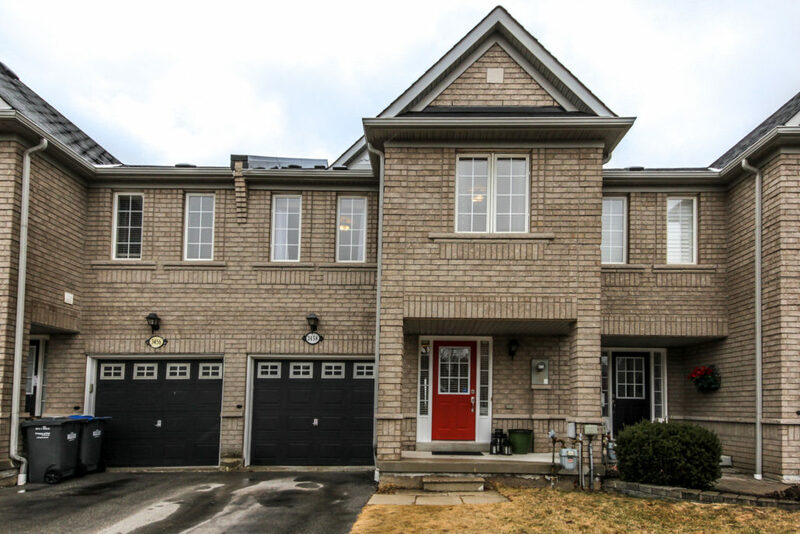 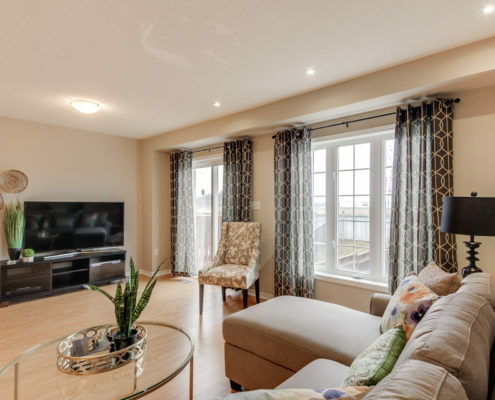 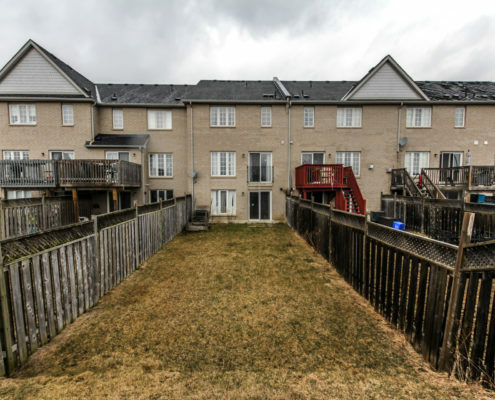 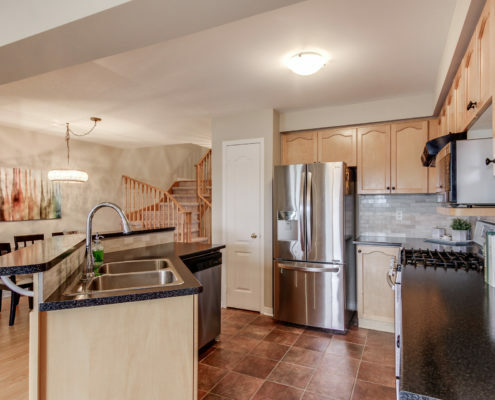 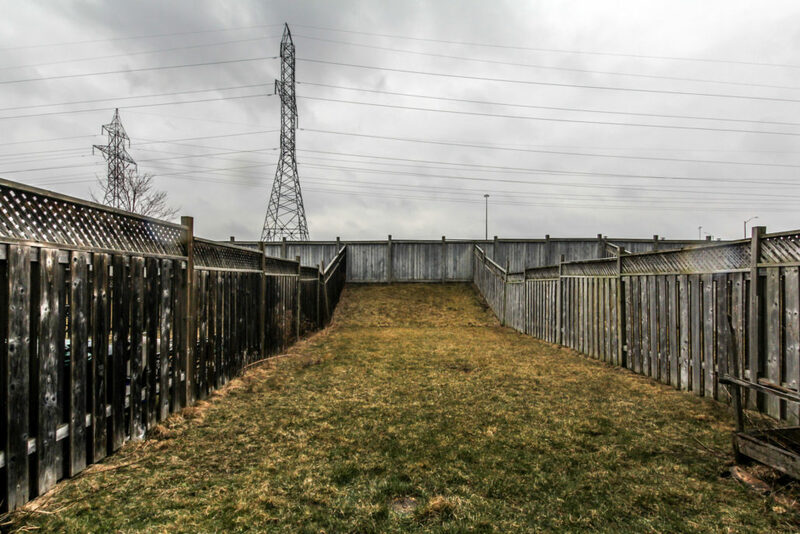 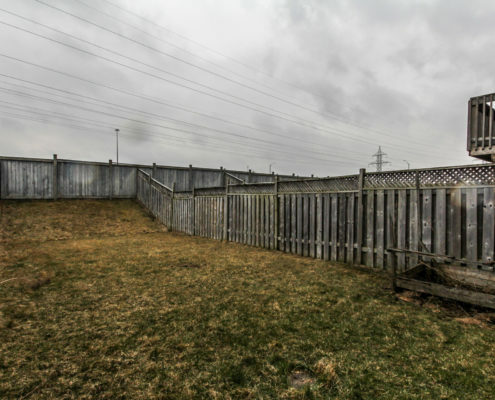 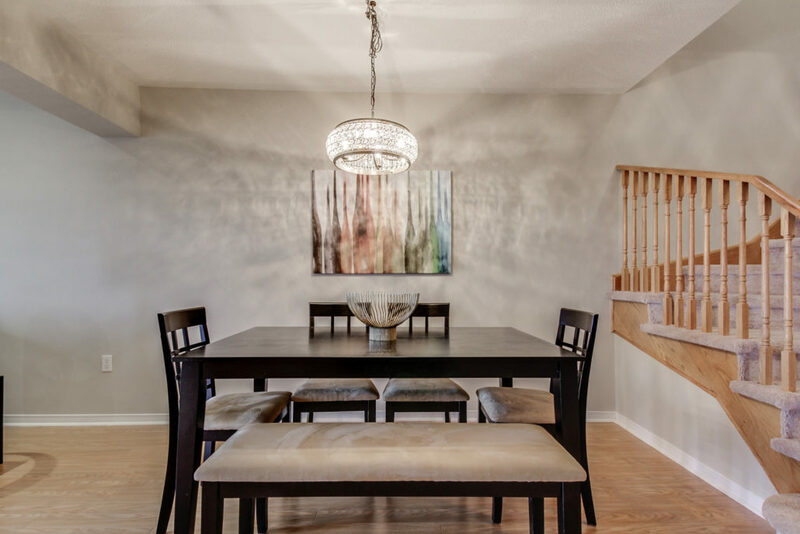 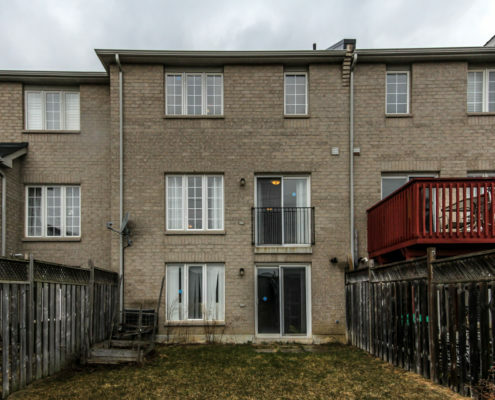 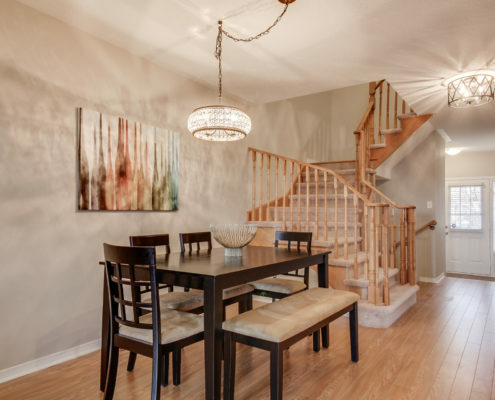 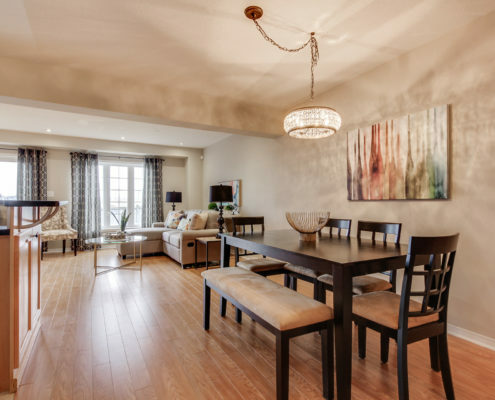 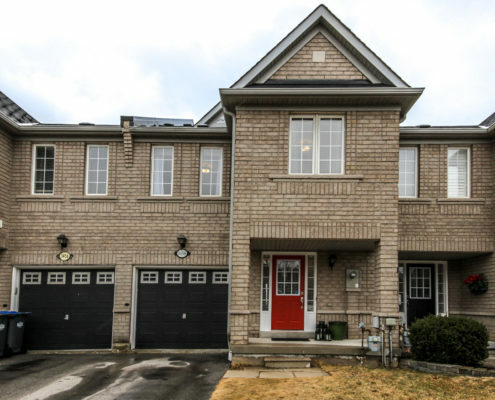 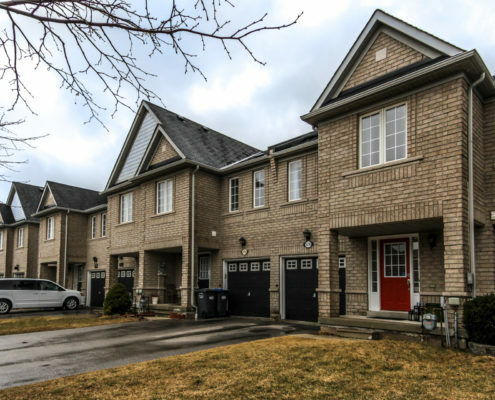 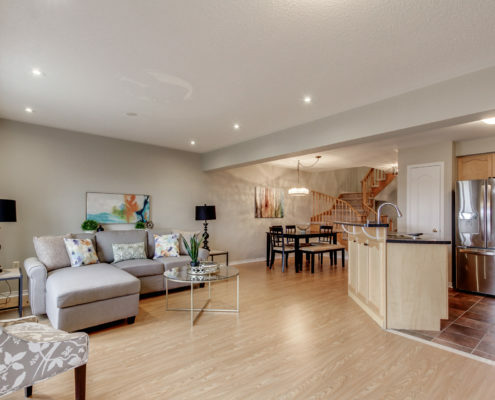 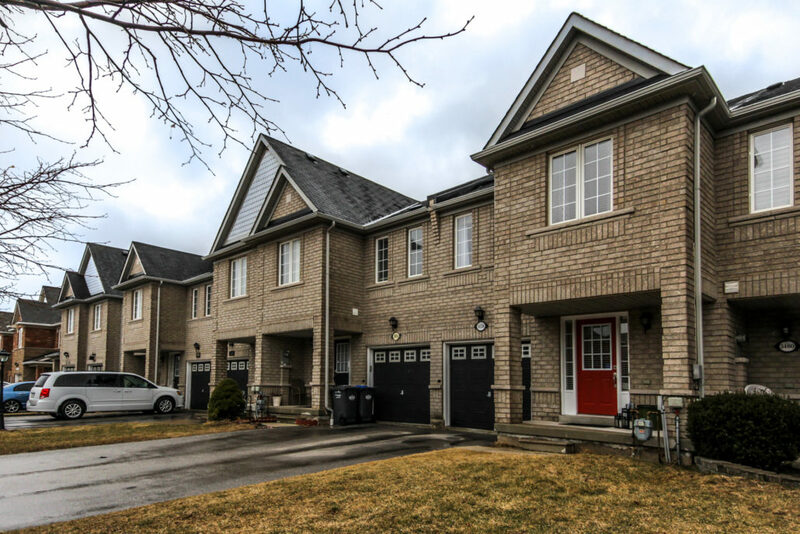 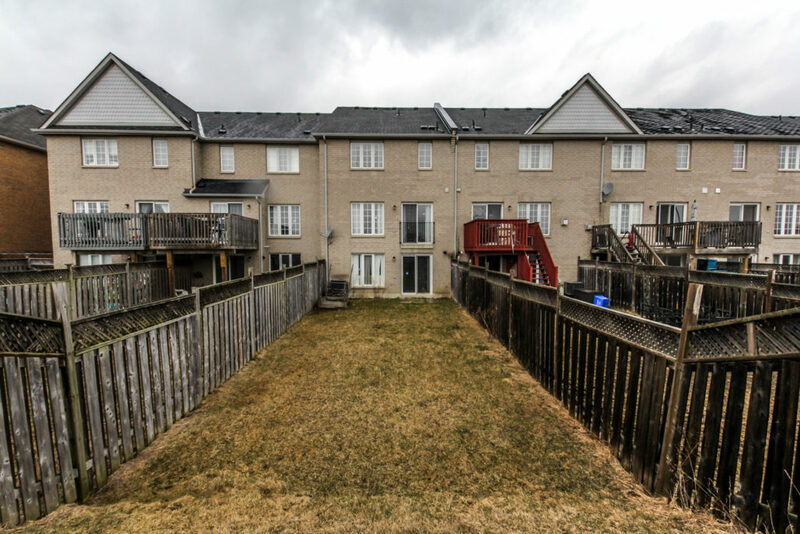 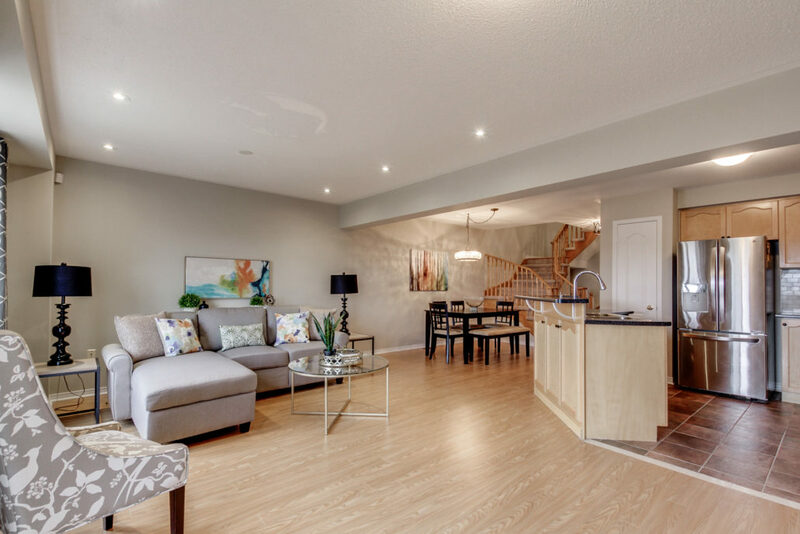 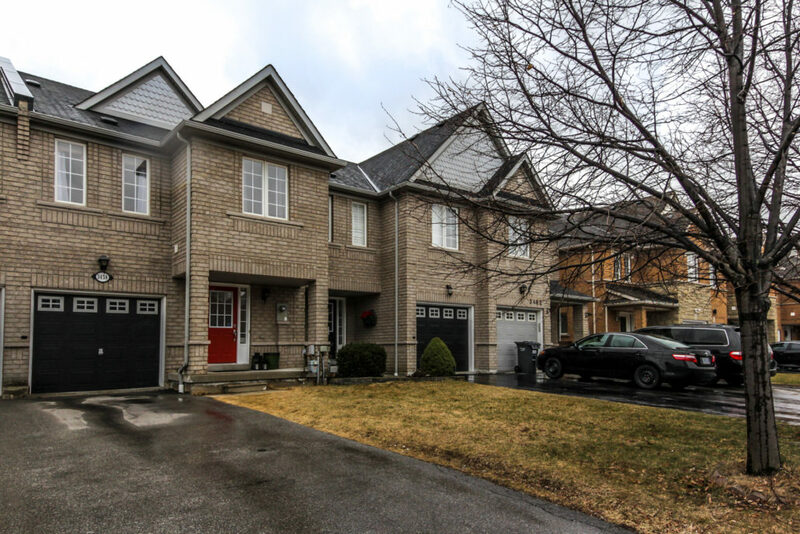 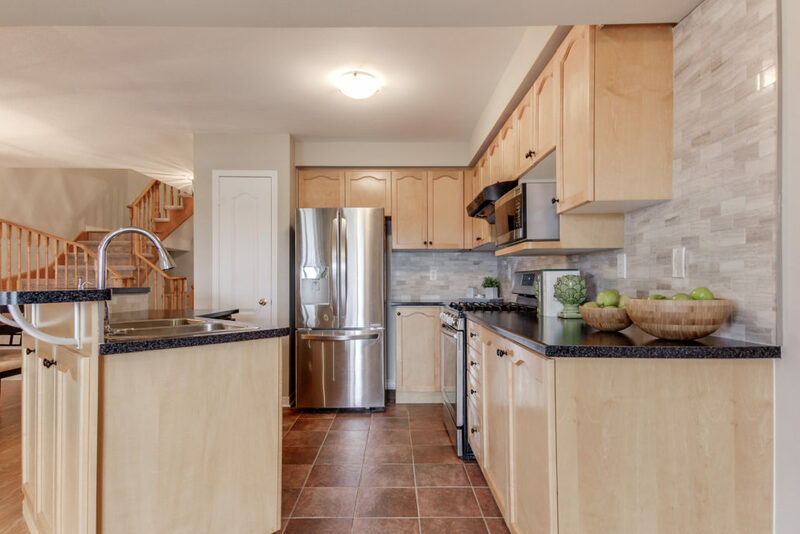 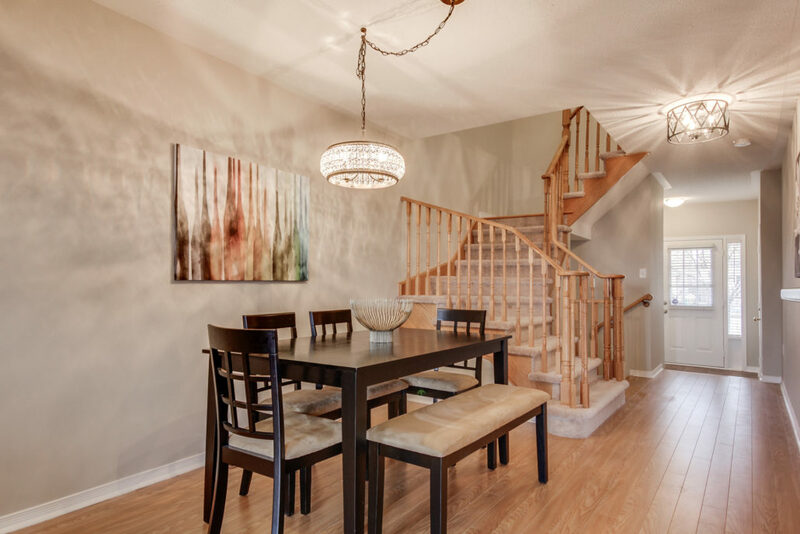 This Spacious Freehold Town Home Has A Walkout Basement That Leads To A Large Private Backyard With No Neighbours Behind. 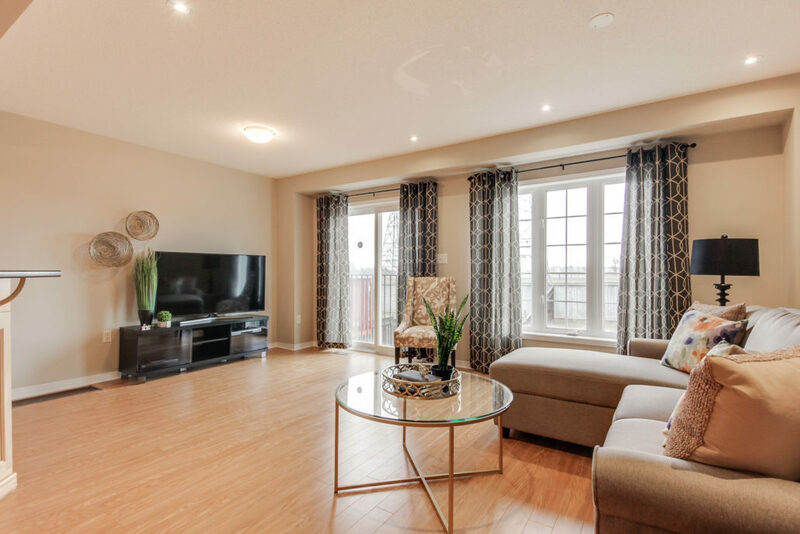 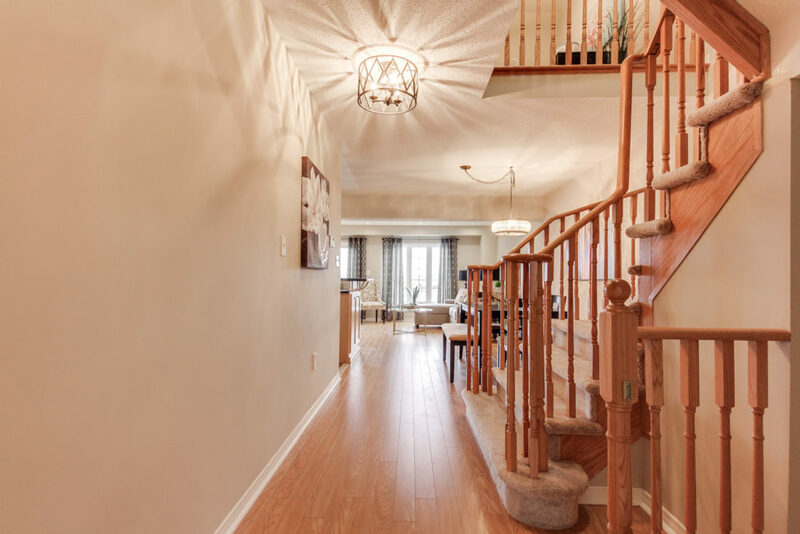 Large Open Concept Main Floor That’s Designed For Entertaining. 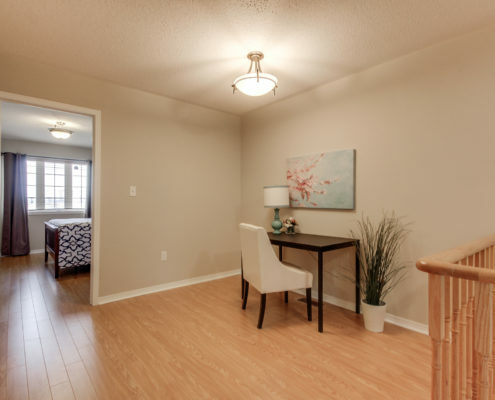 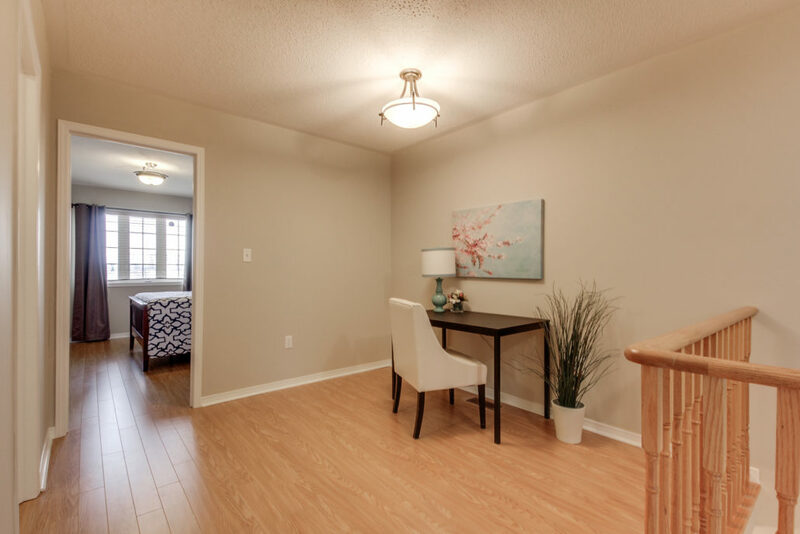 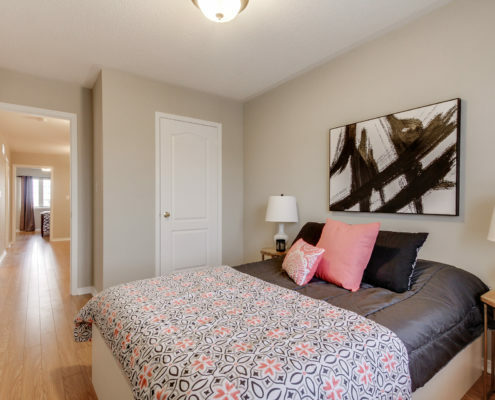 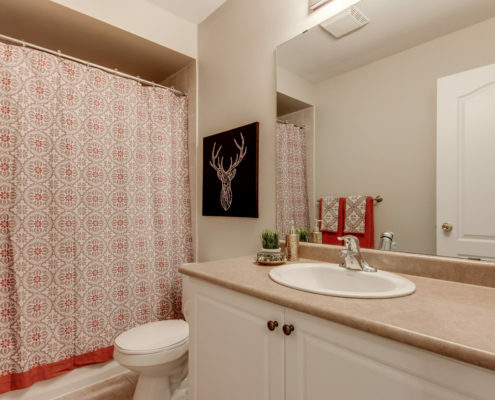 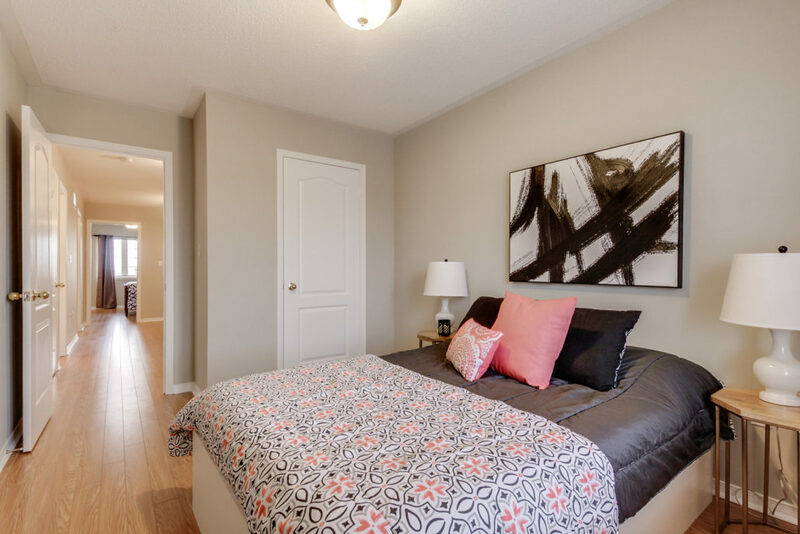 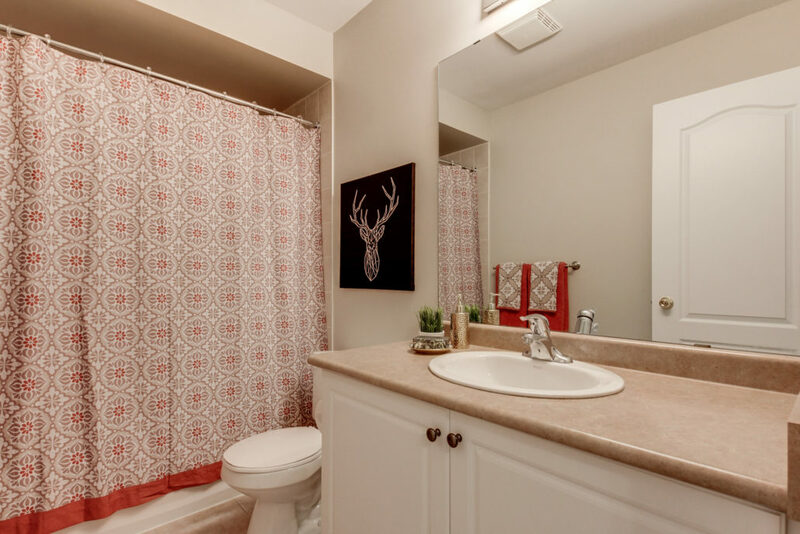 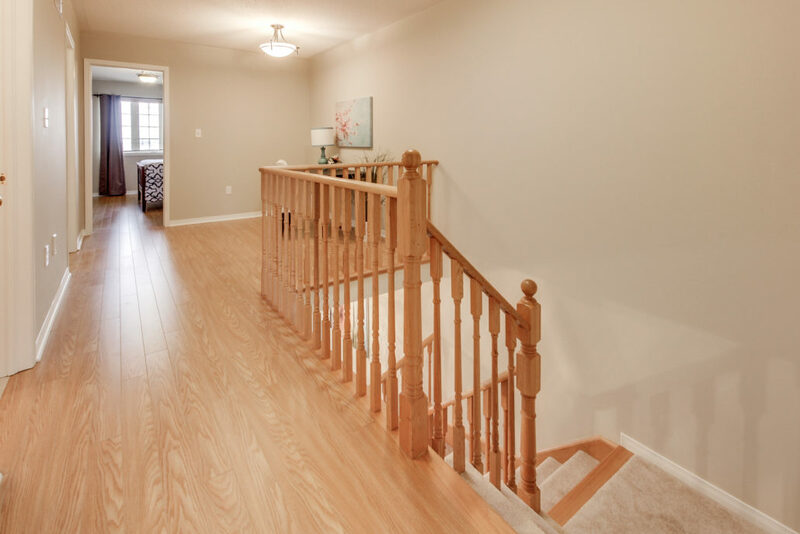 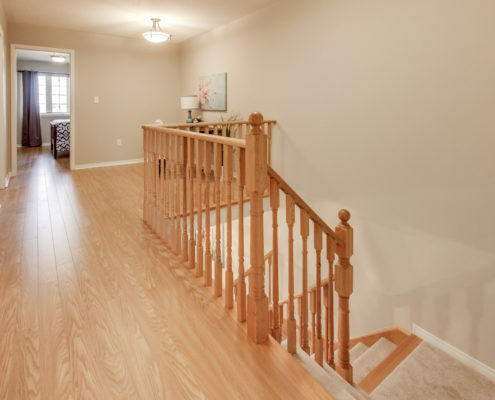 3 Large Bedrooms, 2 Full Bathrooms, 2nd Floor Laundry & Open Den Gives Plenty Of Space. 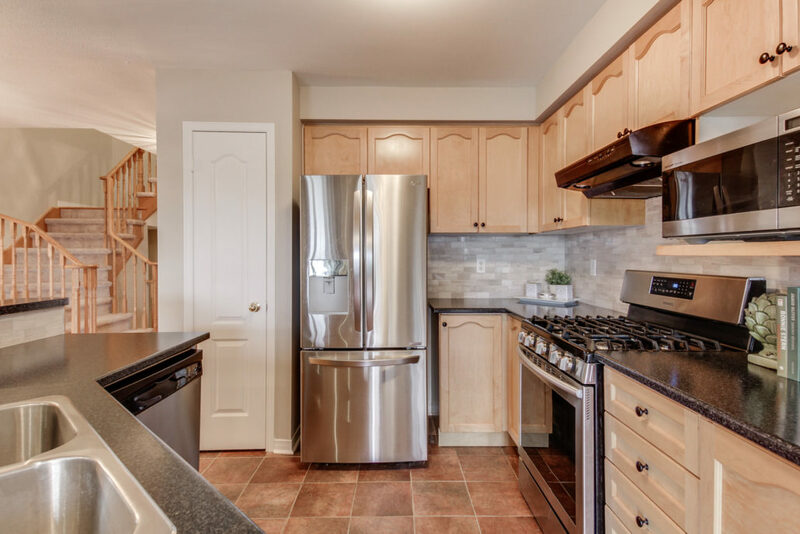 This Turn-Key Home Has Been Professionally Updated W/ New Flooring, Backsplash, Light Fixtures & Freshly Painted . 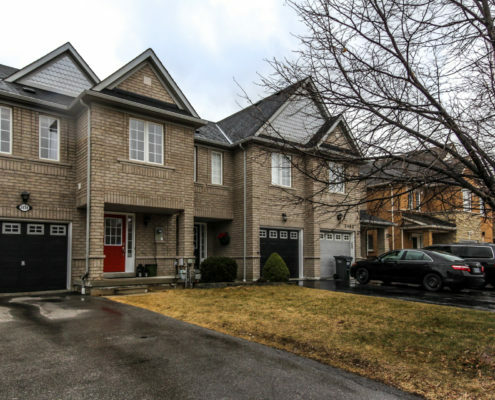 2-Car Driveway With No Sidewalk. 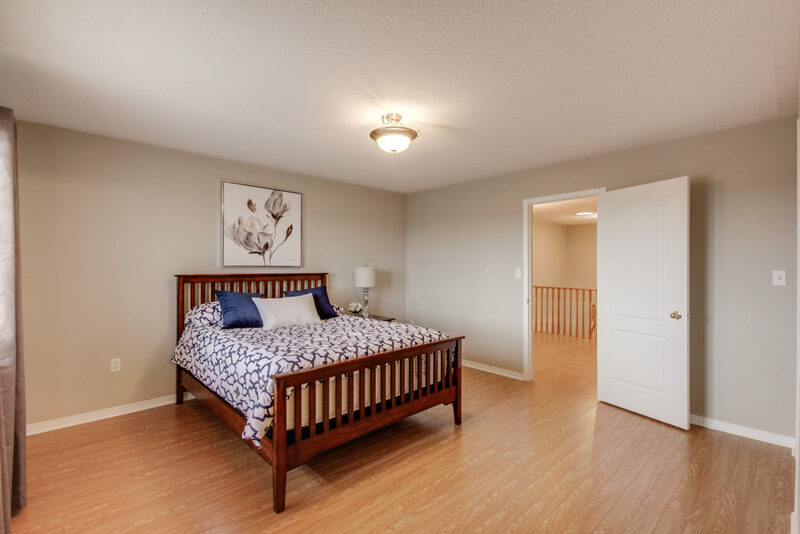 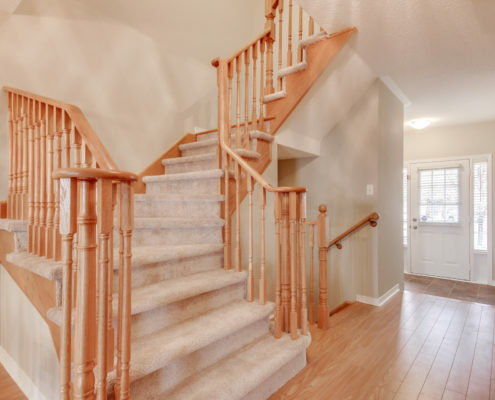 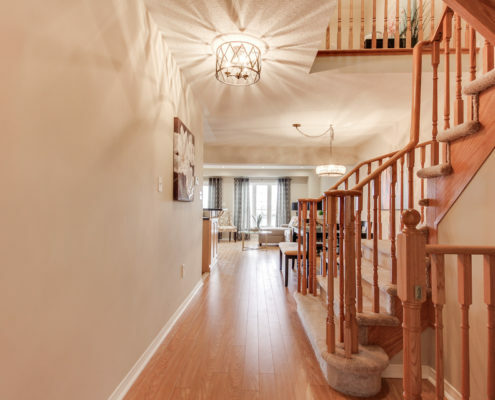 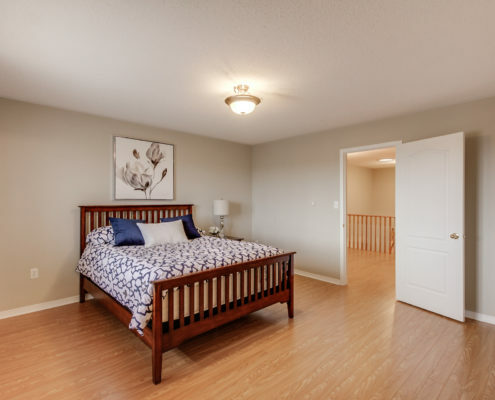 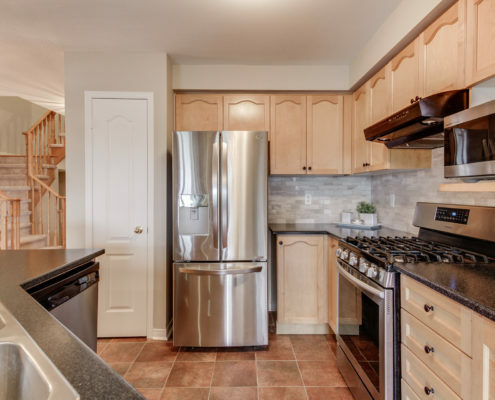 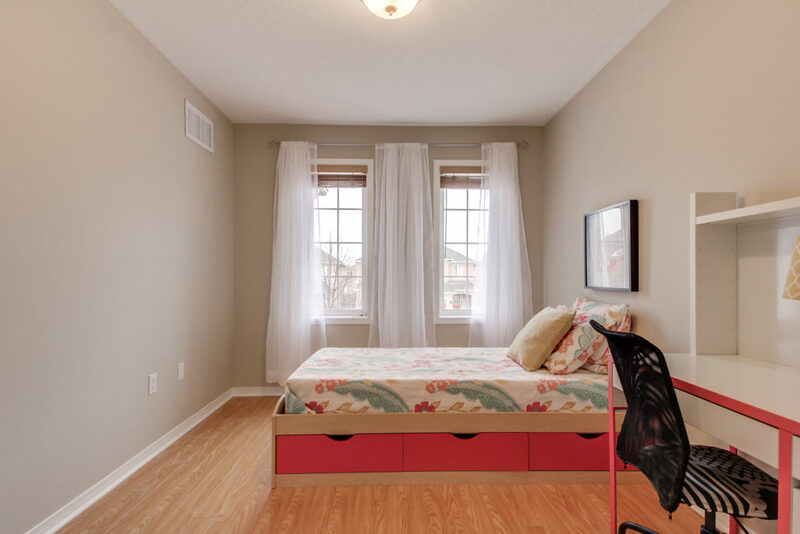 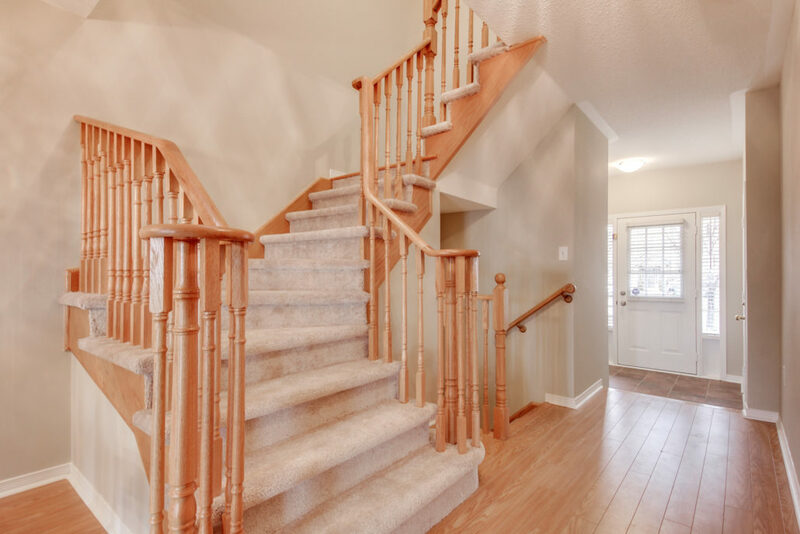 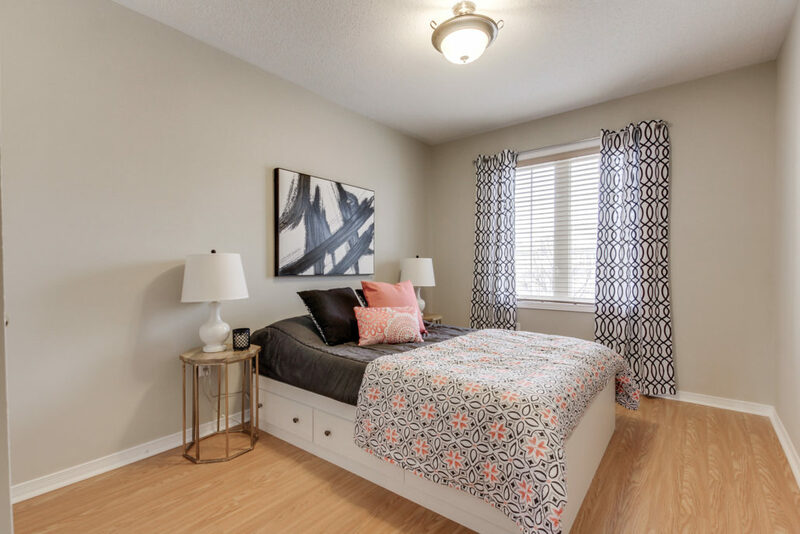 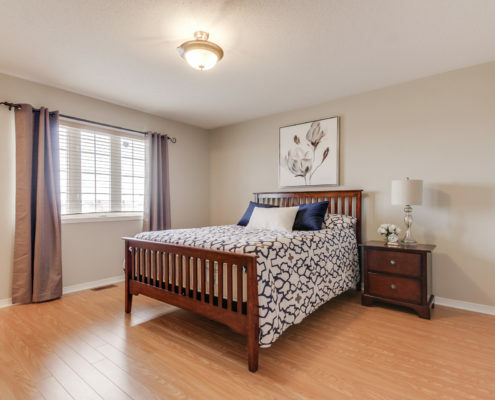 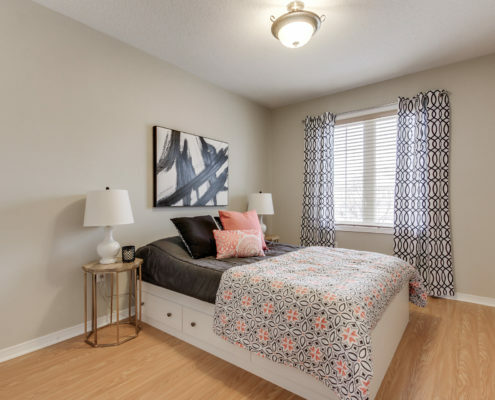 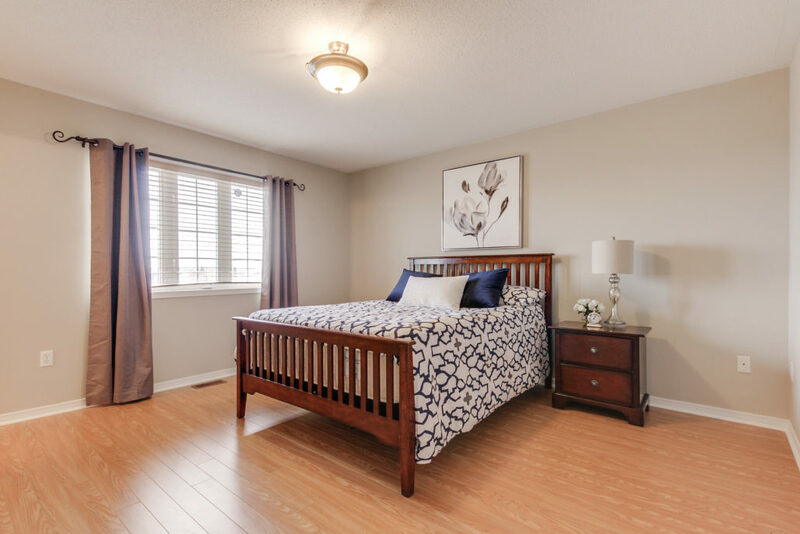 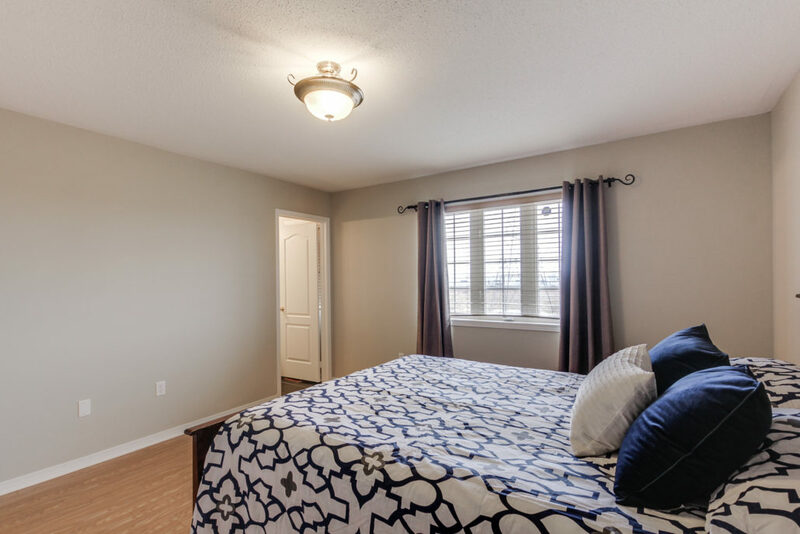 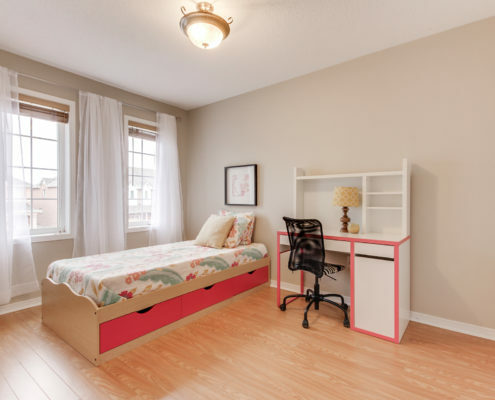 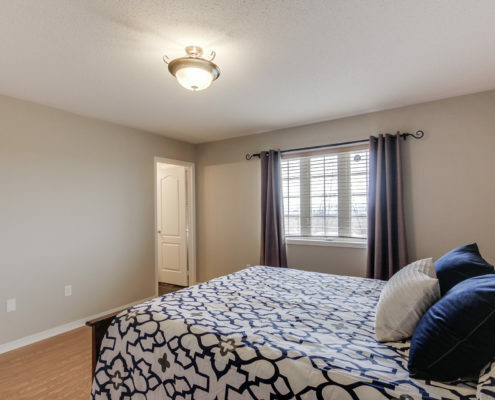 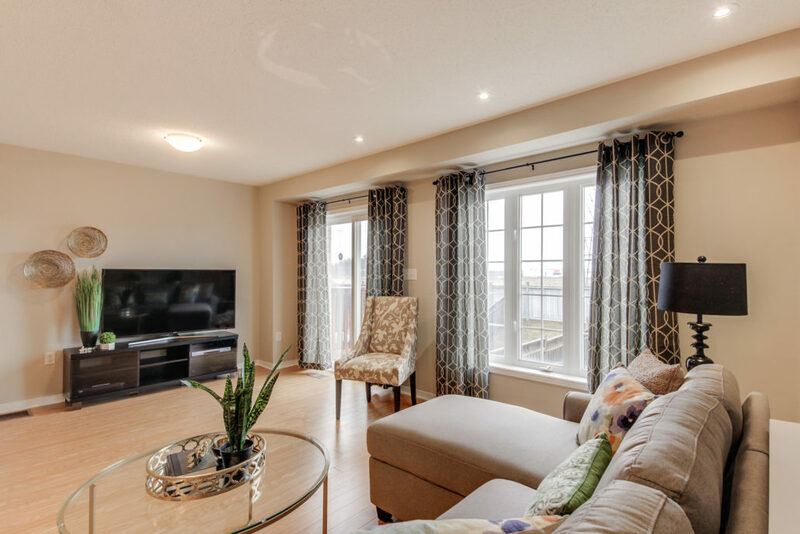 Extras: Walking Distance To Schools, Artesian Dr. Ps (French Immersion), Parks & Miway Bus Station. 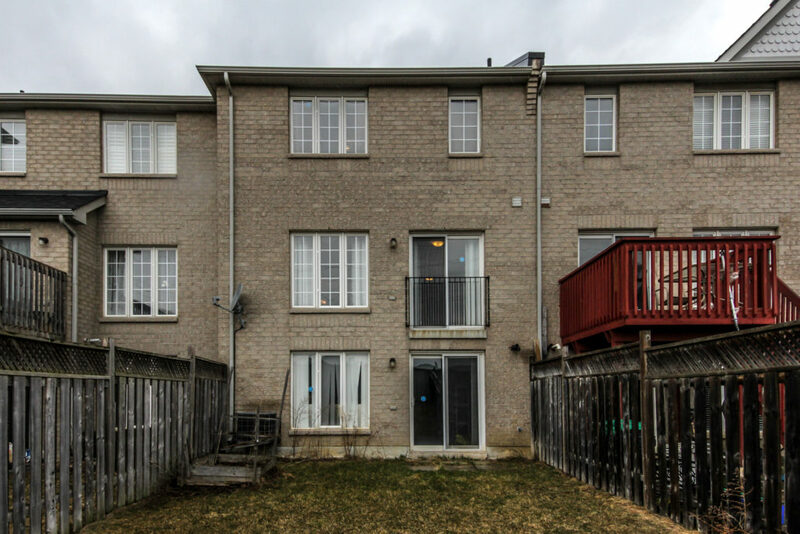 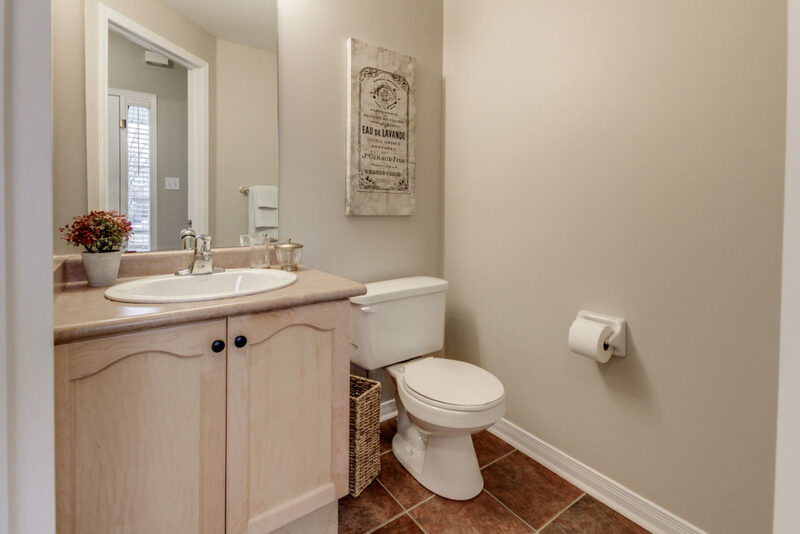 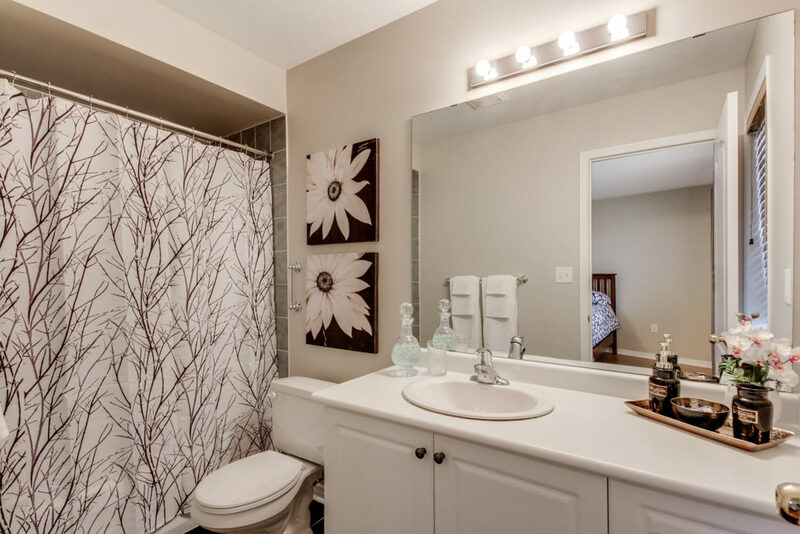 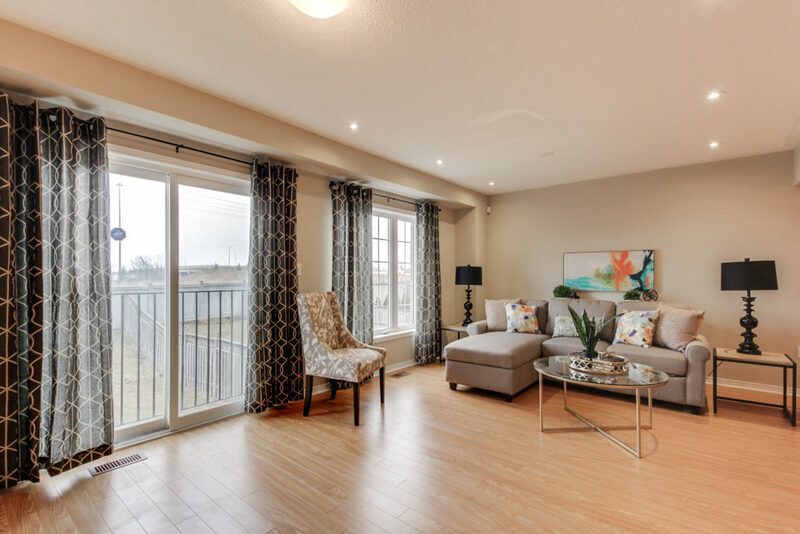 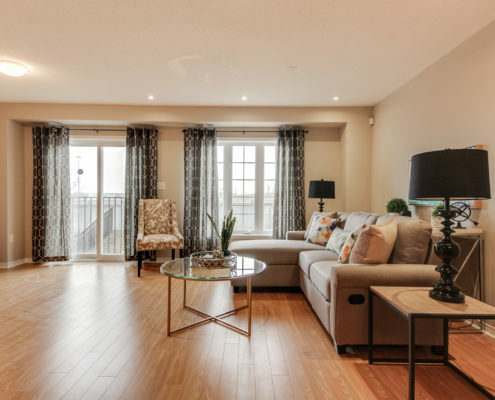 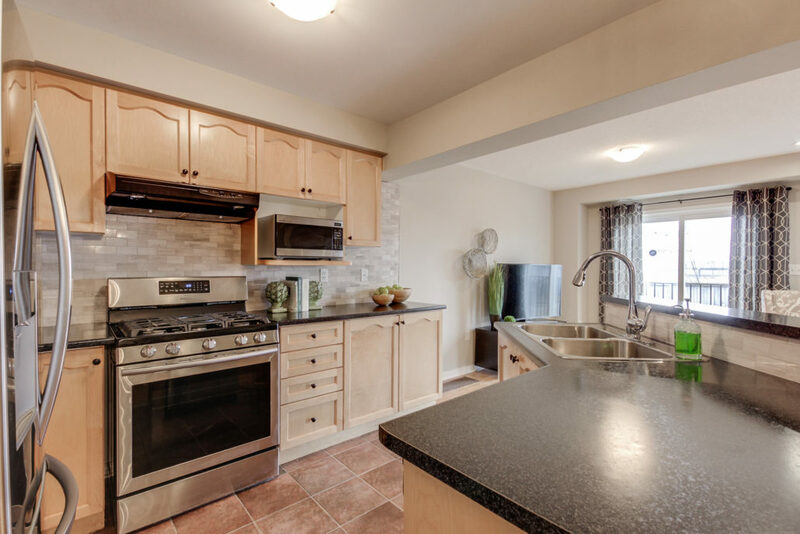 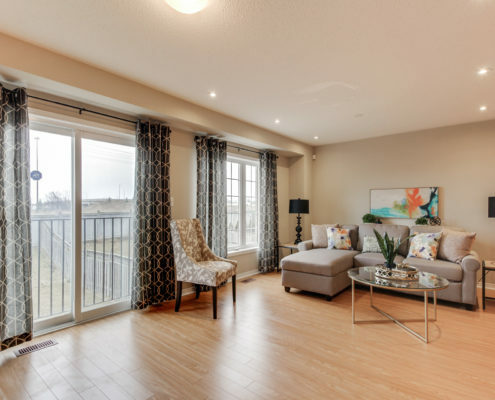 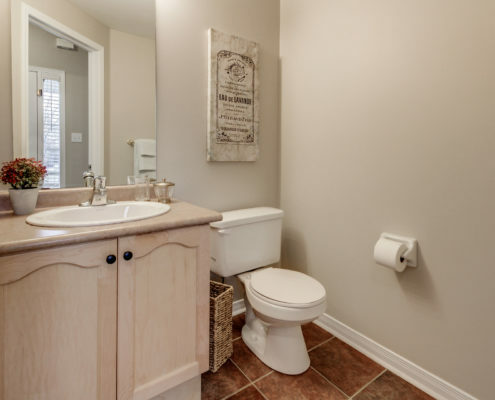 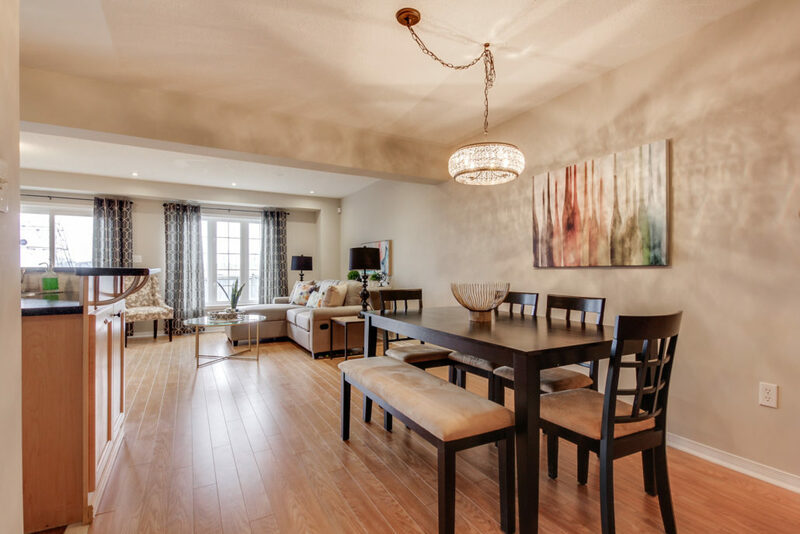 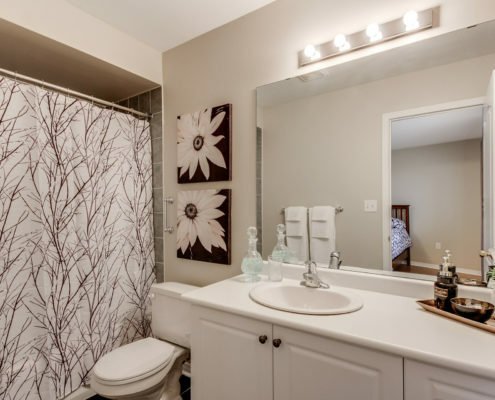 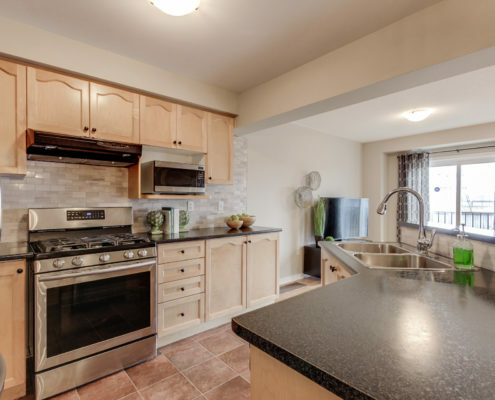 Close To Erin Mills Tc, Hospital, Shopping, 403 & Go. 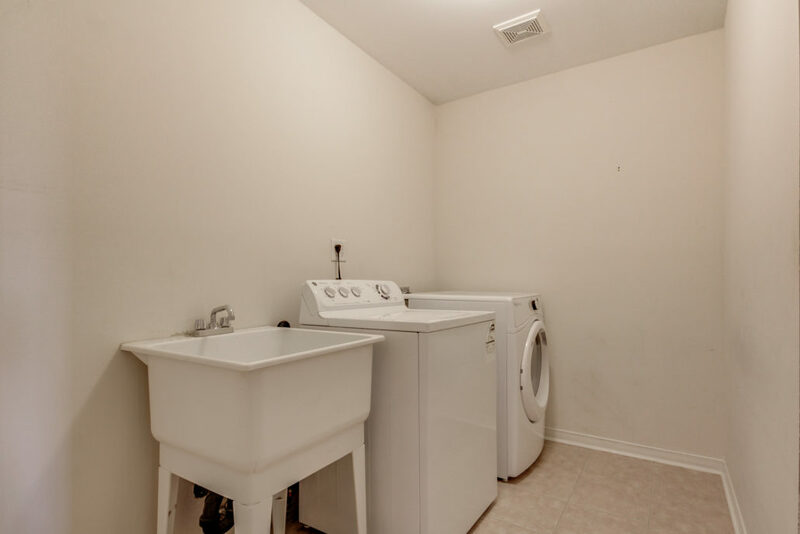 Incl: Fridge (2017), Stove (2017), D/W, Wash/Dry, All Elf. 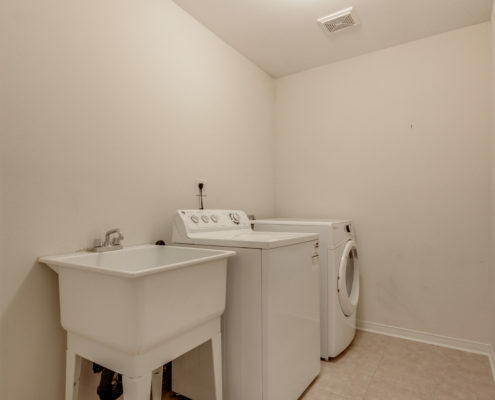 Excluded: Window Coverings.